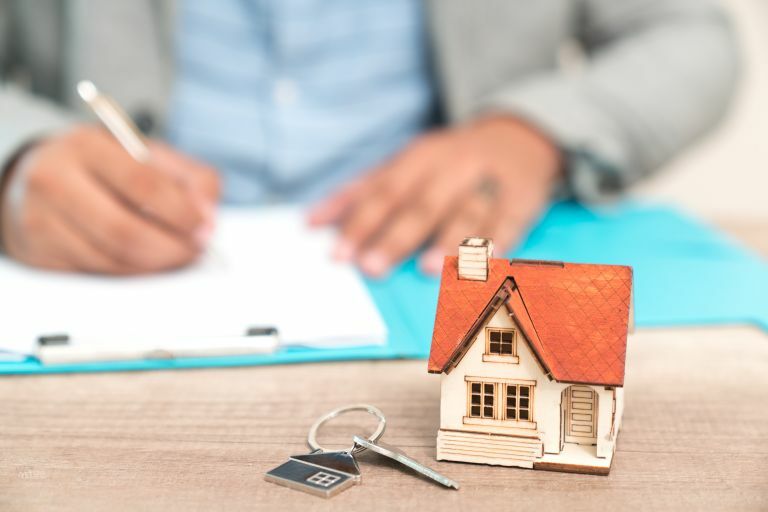 Dealing with an estate agent is not plain sailing for all of us, with many dissatisfied with the level or service they receive, or the high commission fees they have to pay while dealing with the sale or purchase of a property. In fact, the overall trend during the past decade has reflected a growing number of people willing to submit formal complaints against estate agents to The Property Ombudsman (TPOS). However, research by estate agent comparison website, GetAgent.co.uk, has found that traditional estate agents have upped their game amid tougher market conditions and growing competition, with the number of complaint cases being formally upheld by the TPOS declining year on year. The growth in the average fee to sell a property is also declining. Estate agent fees have increased by 19 per cent in the last ten years, while the number of complaints upheld against estate agents has increased by 9 per cent. However, the latest data shows that for just the second time in the last 10 years, upheld complaints against estate agents have dropped year on year, and for only the third time in a decade, this yearly rate of growth has been lower than the annual growth in fees. The drop in complaints is also significant – 10 per cent compared to last year. The estate agent fees have grown by 5 per cent in the past year, and have been declining steadily since 2014. Want to get the absolute best value for money? Find out how to choose an estate agent when selling your house or flat in our guide.